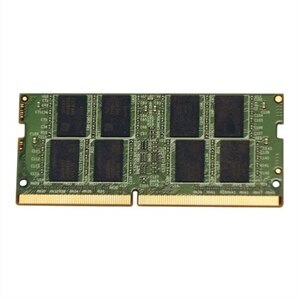 The VisionTek DDR4 PC19200 2400 MHz DIMM module is the ideal performance upgrade for PCs with Intel X99 chipset powered systems. An easy DIY install, it's the most cost-effective solution to dramatically improving App and system responsiveness, gaming, and specific memory intensive usages such as video streaming over wireless networks. Short for "double data rate fourth generation", DDR4 modules use faster clock speeds than earlier DDR based memory technologies. 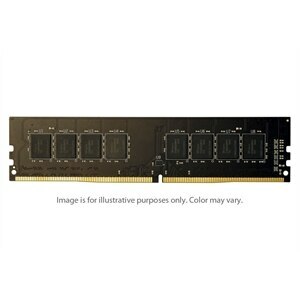 DDR4 memory allows hardware providers to add high-performance computing functions to their devices which leads to an increase in overal performance. Every VisionTek memory module is built and tested to the JEDEC standard to deliver assured speed and reliability.